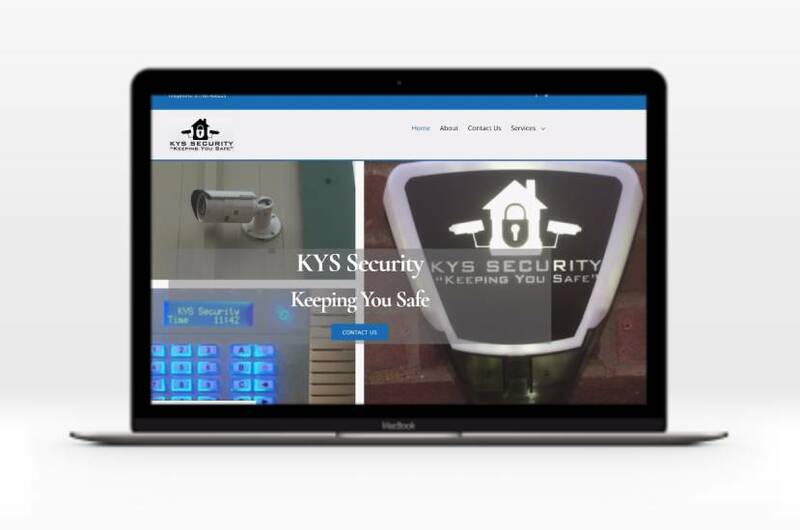 I have recently built a site for KYS Security in Stamford Lincolnshire. This is a WordPress site that uses the flexible Ultra theme from Themify. It is a standard brochure site for a small business that highlights their services. They have some great testimonials which are prominently displayed on the homepage. A slider in the footer features some of their partner organisations. KYS were great to work with. They provided most of the photos although some were sourced from royalty free online resources.